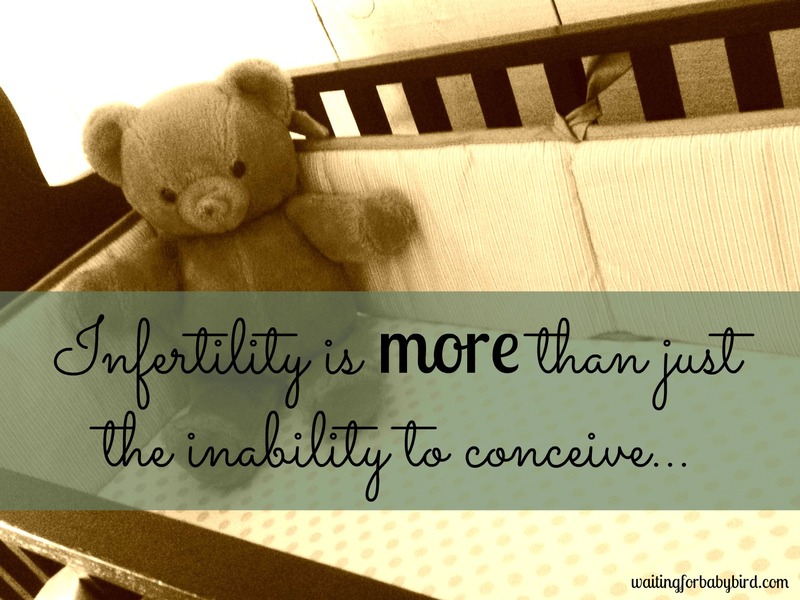 Infertility and foster care: How do they combine? This is a question I often asked myself when I was trudging through the waters as a foster parent, and even more so now that we have adopted. It’s a clash of both worlds that have been hard to navigate and feel my way through. Together, both of them combined make it hard to understand for myself, let alone explain to someone else. 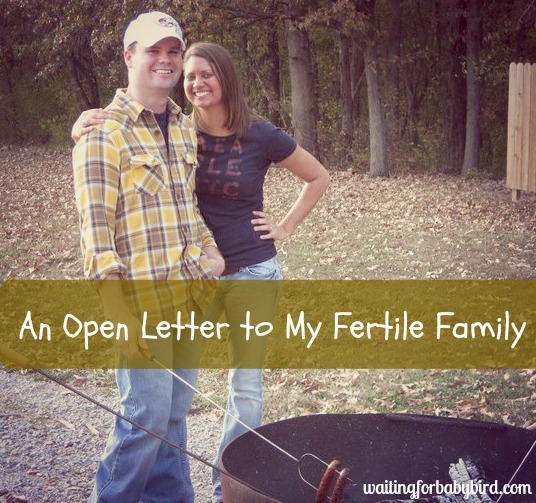 But then came Kristi, a foster momma also going through infertility, and it was through her words, which you will soon read, that made me nod in agreement as she not only spelled out some of my feelings, but also touched on a few unspoken thoughts. Many people believe that adoption will “fix” infertility, but for some, it doesn’t “fix” it any more than a small, round band-aid can stop the bleeding from an amputated limb. There will still be struggling. There will still be wrestling. But that doesn’t take away the love you have for the child whom you fiercely love. It’s a clash of both worlds. I am infertile. It’s such a strange word. It makes me feel weird things. Like I’m sick. Like I’m to be pitied. Like I’m a leper. And not a woman. It also makes me feel as though I am not living up to people’s expectations or even my own. It’s as if God made a mistake with me because I have Polycystic Ovarian Syndrome. 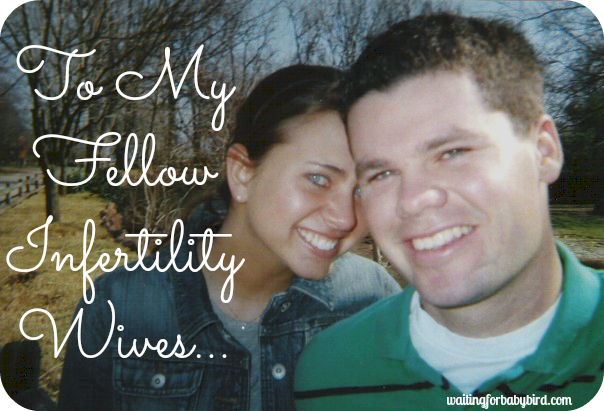 My husband and I have tried lots of expensive fertility treatments. I have been poked. Prodded. Examined. Embarrassed. Speaking of embarrassed, once upon a time I was told by a fertility doctor that I was pregnant. However, then found out a couple of days later in a phone call that they “don’t know why the blood test was wrong” but I was never pregnant. This of course came after I had already told our friends and family the exciting news along with feeling all the joys that come with the dream of there actually being a baby growing inside of me. 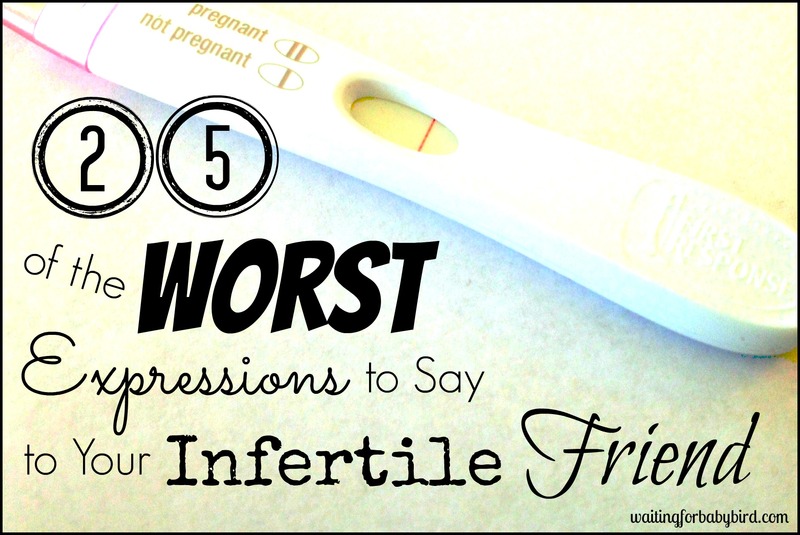 It’s hard to explain–that feeling of having a miscarriage, but yet never having anything to actually grieve. I’ve felt depressed, defeated, vulnerable, and numb. I’ve had helpful comments and suggestions. Yet I have also had horrible and intrusive words spoken to me as well. It’s been five years. Five incredibly long years in which I have been waiting for the one thing that I have always wanted and cannot seem to have. 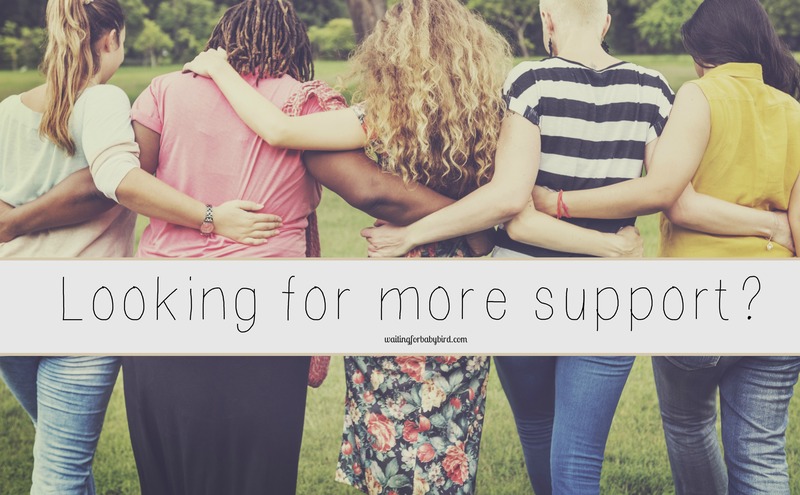 Five years of seeing friends and family become pregnant and watching the excitement and joy from what can only come from a “mother-to-be.” For five years I have received the looks from concerned people or I have been completely forgotten in all the ruckus. Five years have come and gone in which I have tried to swallow my pain whether it was noticed or not. Five years I have watched myself turn into a monster of jealousy and a person that I never wanted to become. 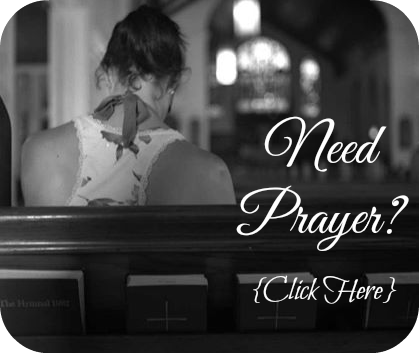 Five long years of praying every prayer of hope; begging with despair and anguish. Yet nothing. That is until we decided to foster. 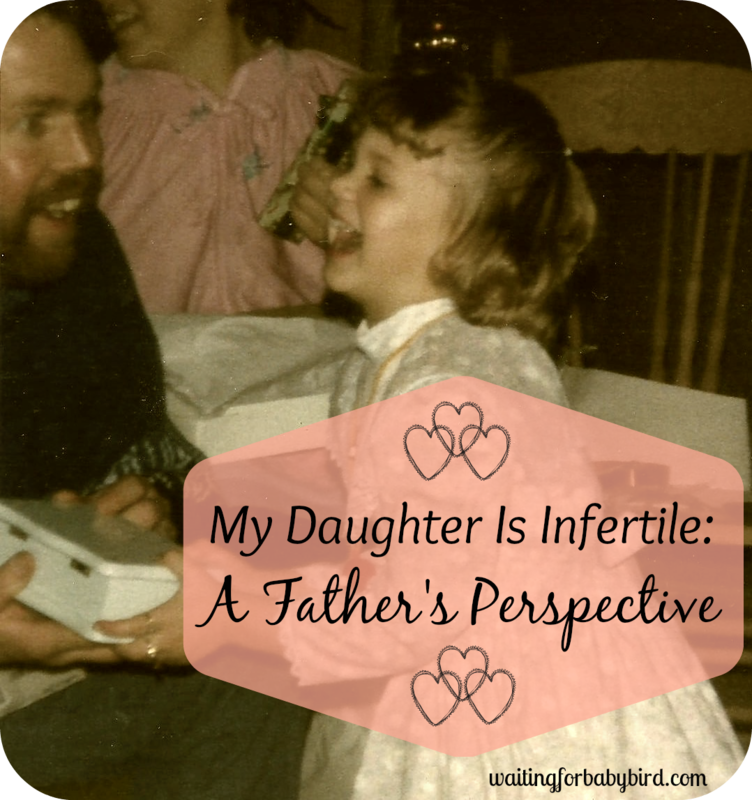 However, when my husband and I decided to become foster parents, I felt as though I had “coped” with being infertile. I had received counseling from friends and a professional, believing I had flushed out the pain from my past disappointments. I felt as though I was ready to move forward and help all of the children I could; eventually adopting if they were in need of a forever home. We are currently a couple of months away from adopting our daughter, whom we call Lil Red, and we could not be more thrilled. This little girl is so much like my husband and yet so much like me. She is 16 months old and we have had her since she was a tiny four-month old baby. I have watched her grow and learn as I have had a front row seat to her life; watching the first time she crawled and then onto her first steps. I have also watched as her first tooth poked through, as well as her first reactions to baby food. I have kissed boo-boos and rocked her to sleep while she was sick. And I have been her source of encouragement helping her through her physical therapy. It’s been a long, beautiful, amazing, perfectly imperfect road to travel. But I love her with every part of my soul. I have never, not once, thought differently. But one thing I have learned through all of this is that adopting my beautiful daughter does not “fix” my fertility struggle. I still desperately long to be pregnant. I long to see those precious two pink lines on a pregnancy test, and have the horrible morning sickness, feeling my baby kick inside my belly, and to have my back hurt with swollen feet that need propped up at the end of a long day. I long to hear my baby’s heartbeat on the ultrasound monitor and go through labor. I want to know what it is like to nurse. And again, it has nothing to do with Lil Red. Because it is not because I don’t love her. It is not because I do not feel as though she is mine. It is not because she is not enough. I can’t stress those points more. In fact, if I were forced to choose between having Lil Red or a biological child, I would choose her every single time without waver. But again, that does not mean I am not still struggling. Because I am. Every time I see a pregnant woman or a newborn baby it feels as though it is the sting of a wasp to the very desire of my heart. I do not want to hear people tell me, “Once you adopt, you’ll get pregnant” or “Why don’t you love your soon to be adopted daughter enough.” I also do not want to hear, “You’re still young, there is time” or “It’s only been five years, be patient”. Nor do I want to listen to the advice to “just pray more” or “try this fertility option”. And the story about their cousin’s uncle’s fiancé’s daughter who got pregnant after 10 years? While they mean well, it doesn’t help me either. I do believe in a powerful God. I do believe miracles are performed every single day. I do believe Jesus loves me so much that he died for my sins. I do believe God has a purpose for my life and a reason for the pain. But even with knowing all of this, my heart still hurts. It literally aches. And I am learning that is okay. Because it’s the clash of both worlds. The combination of the two. 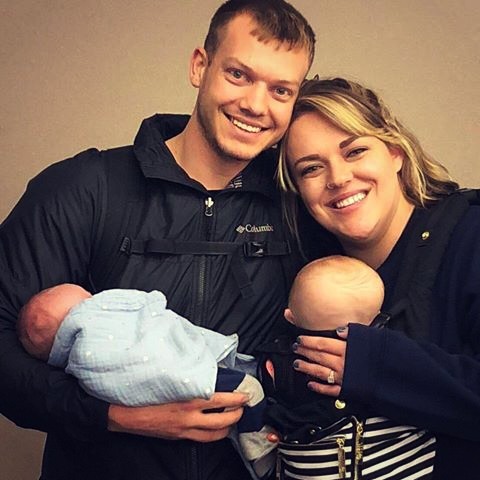 Kristi Cress is a 24-year-old foster-mother who has been happily married to her husband, Thomas, for five years. 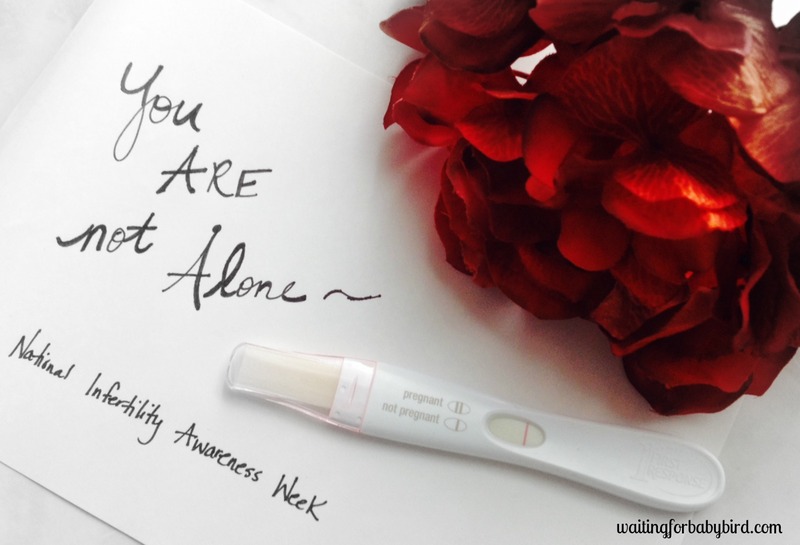 As result of her own experiences with infertility and foster care, she now writes about the relatable, truthful, vulnerable and unspoken real-life issues related to infertility and foster care in hopes of others going through the same struggle to not feel alone, as well as have an ally to help guide them through the ups and downs that it entails. For more of her stories, check out her Facebook page, “Kristi the Qu;tter”. Thank you for sharing, this was a much needed read. This beautiful post forced me to blog about my own experiences. I plan to adopt through foster care.